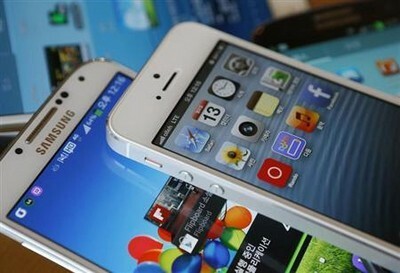 Samsung won a trial against Apple a few months ago, that was related to a patent infringement. The patent was a SEP type, meaning a standard-essential patent. This type of patent has to be licensed on a fair and non discriminatory basis, by its nature. The battle between Samsung and Apple started because the iPhone manufacturer said Samsung is being anything but fair in their licensing deal. At that time Samsung won the trial which after 60 days, meaning on August 5, Apple would have been banned from exporting iPhone 3GS, iPhone 4, iPad 3G and iPad 2 3G. However, because this decision would apparently have an “effect on competitive conditions in the US economy and the effect on US consumers”, as Micheal Foreman a US trade rep stated, the Obama administration has decided to veto the decision. This means that the ban put on Apple products became null. You can imagine this is a big blow in Samsung’s face, as this was an important win in their battle with Apple and it was just cancelled. It’s not often that Samsung wins big against Apple in a patent dispute and hopefully they will win again soon so they can forget about this failure.